Home Featured HOW-TO Maximize Your Eco Efforts At Home – Grab Green! HOW-TO Maximize Your Eco Efforts At Home – Grab Green! If you are looking to improve the quality of your life inside your own home, make a mental note about GRAB GREEN cleaning products. To make our life at home cleaner, fresher and safer has become so much easier! Using simpler products that are formulated with safe ingredients and do not require rocket science degree to understand and to use them has become a privilege for every single one of us. If you are looking to improve the quality of your life inside your own home – from kitchen to bathroom to bedroom – make a mental note about GRAB GREEN cleaning products. The company was started by a woman Patricia Spencer who had her vision on a greener home. She also predicted that her product would be in demand for those who live in dorms, who travel, and those who need just enough to get their laundry done. She is one of the pioneers of a POD used for home cleaning purposes. One of my favorite detergents in PODS! I love the fact that the products can be handled even by children! All ingredients are listed on each package and are carefully enclosed and protected by a thin dissolvable film. Grab a couple for your laundry and bleaching needs any time, anywhere! GRAB GREEN caters to those with sensitive noses, too! From Fragrance FREE to gentle scents of lavender, vetiver or citrus notes. Choose what suits your needs and health, and get that laundry or pile of dishes done! All company’s detergents are free of phosphates, phthalates, chlorine, dyes, and masking agents – the stuff that stands between you and a truly clean house, laundry, surfaces. Being super sensitive to any scents or chemicals, I truly appreciate these hypoallergenic dryer sheets. With or without fragrance, they leave any pile of wet laundry soft and manageable. Each dryer sheet can be reused. That means saving and getting twice as much out of one product purchase. People with asthma and allergic reactions can celebrate these dryer sheets every single time they do the laundry. A beautifully thoughtful product for the comfort of your home. 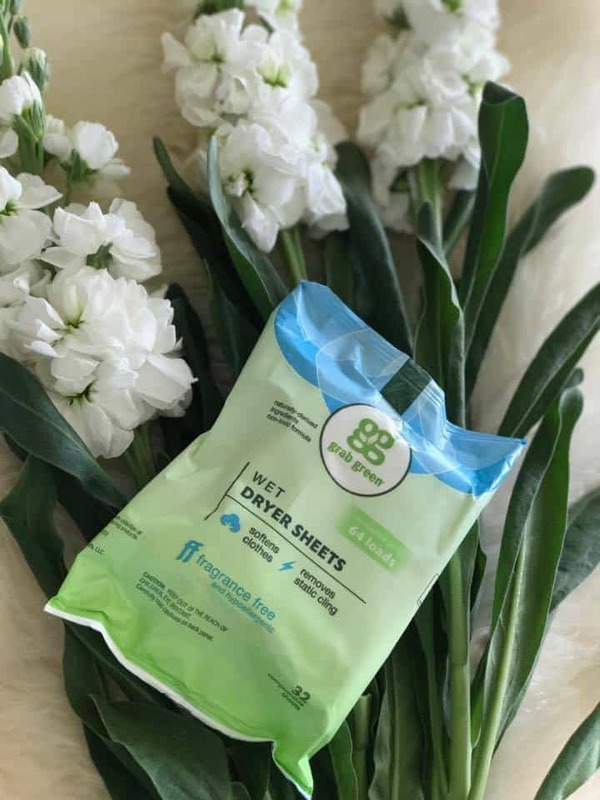 The Compostable and Naturally Derived Dryer Sheets Are A Treat! 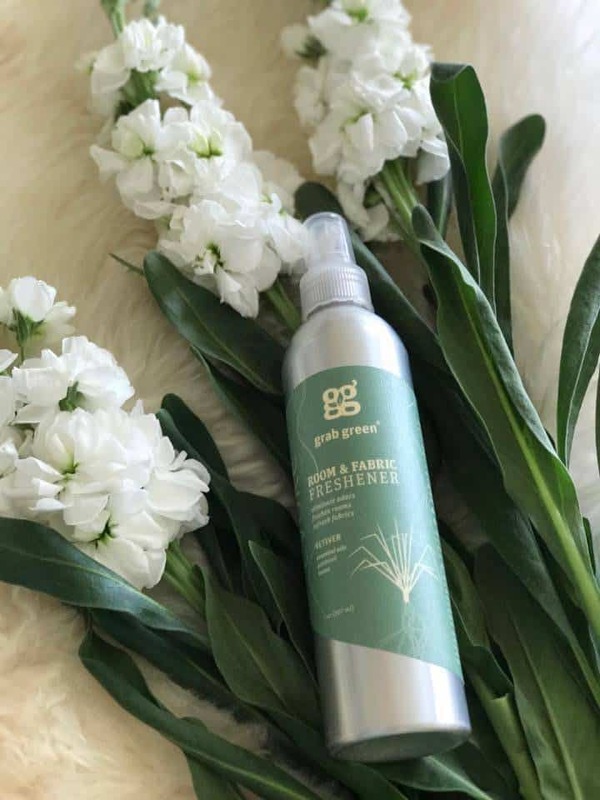 To freshen up laundry or room, use GRAB GREEN freshener. The uses of this product are multiple. Use it for clothing, furniture, curtains, linens, pillows, mattresses, bathrooms, cars, offices, hotel rooms, and odors from smoke, pets, and cooking. Safe. Non-toxic. Effective. Take advantage of a great Sale for all GRAB GREEN products – use Earth25 discount code for 25% off all products. The sale is effective through May 31, 2017. Check out all products HERE. 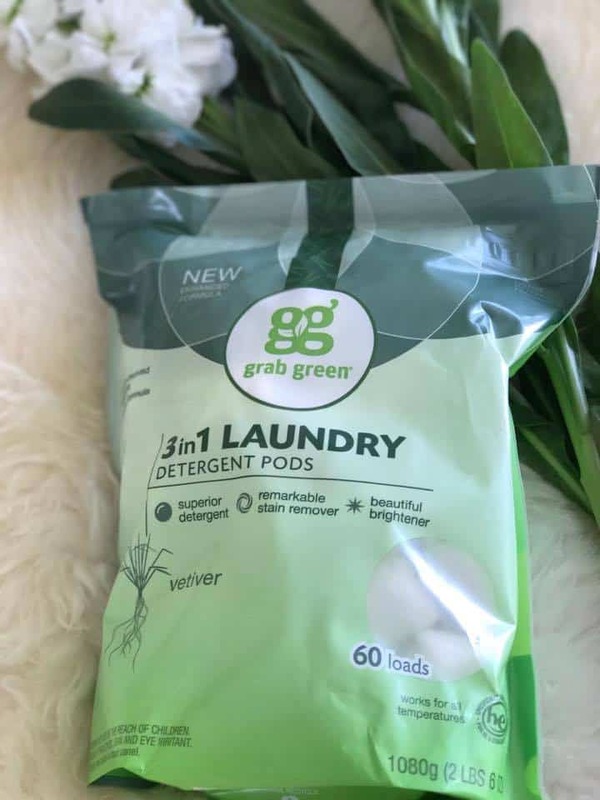 If you truly are after a better well-being and making your home a sanctuary for cleaner air, cleaner surfaces, freshly-smelling laundry – I urge you to check out the GRAB GREEN products. I’ve been using these products since 2010. And the products are some of the best in quality and effectiveness. Take advantage of the Sale and test some of the products for the kitchen or laundry or your bedroom. You will fall in love with GRAB GREEN. Nifti SafeLatch Leashes Are A Must For Pups! 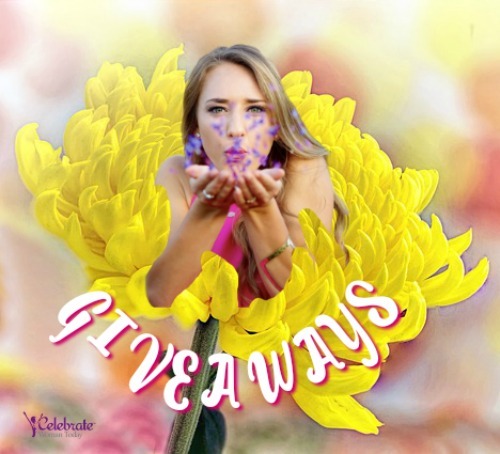 Win Yours! Grab Green for A Healthy, Happy Home! Grab a Better Life. Grab Green. Today! I really need to look into these pods. We are all about living a green life, having eco friendly appliances, only using cloth napkins, etc. I’m always excited to learn about positive ways to impact the environment. I would love to try Grab Green home products! I am excited to have my clothes smelling clean with a lovely lavender scent. Thanks for introducing this product to me. I will have to remember to pick some up the next time I am at the store. I would love to try this product too. I am currently using a different brand but I am very open to trying out other brands. 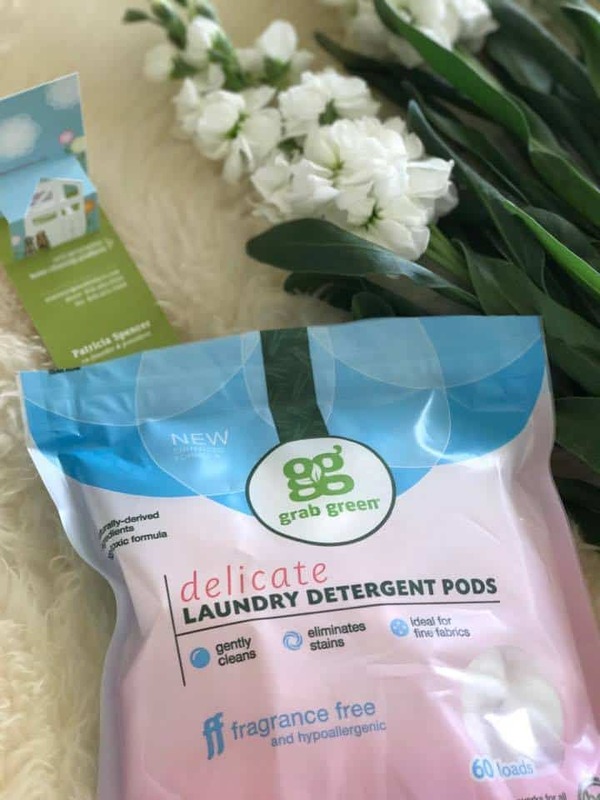 I love that this Grab Green laundry pods does not have any harsh chemicals in it and the lavender scent would make my clothes smell so nice! 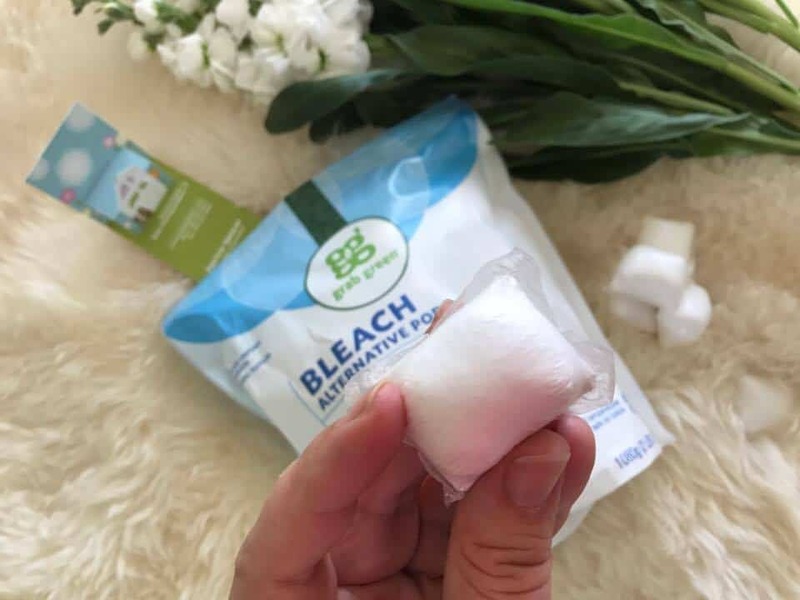 I try my best to look for eco-friendly products that work for me and my family especially when it comes to cleaning products and food. Not only does it help the environment but it also helps my family’s health. I absolutely love laundry pods – they are so much easier! I will definitely have to try out this brand because we are always trying to be more eco-friendly! This brand sounds amazing. I am always concerned with my toddlers getting into the pods. I lock them up, but having something super safe like this is pretty awesome. Using eco friendly products is good and such a great help to the environment. Though sometimes products like this has a reputation to be a bit more expensive unlike the usual commercial products. But if it is good for yourself and the environment I guess everyone should need to try. I love using pods instead of liquid detergent! I find it so much more efficient because I tend to pour more detergent than necessary. This is something that we all should do. It’s best that we use eco-friendly products and prevent damage to our environment. I hadn’t heard of this brand before. I have a friend that tries to buy as much green as possible, this would be great for her. These sound like great eco-friendly products. Especially the dryer sheets. I’m allergic to so many. I love stuff in pod form, it makes it so convenient to use and easy for children to handle. I’ve been thinking of going green more, I’ll have to check out these products. I need to try these out! They look like some great products. I’ve never tried eco-friendly laundry stuff before. This is a great time to try and live cleaner and greener these days. Use their 25% off till May 7th – code Earth25. My husband is ALL ABOUT the eco-friendly laundry items. And he uses lavender everything plus we use vetiver essential oil, so I see a lot of wins here! Those laundry pods look amazing. I would love the smell of them. I have a lot of friends that are very green and I know they would love something like this also. What some great ideas, I would love to try the refresher spray, I used to have a really good one but they stopped making it so been on the look out for one to replace it for a while. Grab Green has several fragrances in store for you to try! 1 or 2 sprays is enough to freshen up the room or laundry. Those laundry pods sound great. I am always looking for new ways to go green, so these are perfect. I would love to try the lavender scented laundry pods. The room and fabric freshener would also be nice to have on hand. My husband is sensitive to those artificial smells and I love that these products are free from chemicals. I am sensitive to any fragrances. These products are so nice! And they have Fragrance FREE for everything you do! I adore their pods and have been using the products for over 6 years! You have my full attention with the GRAB GREEN cleaning products. I’ve been using green products for a couple of years and surprisingly, my allergies flare up are even better. I LOVE Grab Green pods! I use their products in the kitchen, in the laundry, in the bathroom!